We are very excited to announce a new online education opportunity for your students, StrivU Academy! Our StrivU Academy will bridge the gap between your high school media class and the world of content creators. Students will learn by doing and engage in hands-on projects (ONLINE), that is focused for them. They will get plugged in and have access to our network of expert creators, such as UNL Sports Broadcasting Professor John Shrader and the entire Striv team. We believe the best way to learn is by producing content and receiving feedback to help grow your skills, which is why we built four tracks to help students follow their creative pursuit; AUDIO, VIDEO, WRITTEN and DESIGN. Students will use Google Docs, the Remind App, Slack and Zoom to connect and learn. They will work with me to get plugged into the right track and start learning how to be a better storyteller and creator. Click Here to see our general syllabus for the semester-long course. Your school doesn’t need a digital media class for a student to be a part of the StrivU Academy. We are looking for creators in your school, who want to work on projects of interest to them, get connected with experts, and work with other students from our #strivschools to grow their skills. Teachers, we’re asking you to help us find students who you think are experienced and passionate about telling stories in one of these four areas. Send them to our application form –> CLICK HERE for StrivU Application. Please call (402-710-3031 ) or email me (sara@striv.tv) with any questions about StrivU Academy. 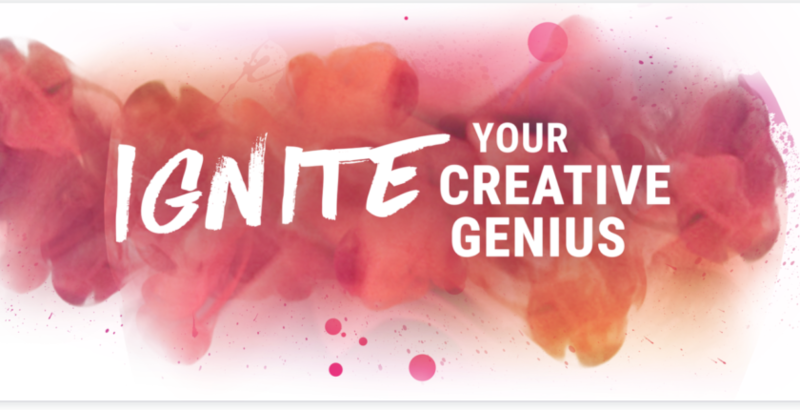 We are looking forward to working one-on-one with your creative students. We will start get-to-know-you phone calls the last week of August. Application deadline is August 24th. Please email sara@striv.tv or call 402-710-3031 with any questions about the StrivU Academy.